How to string Jasmine Garland with artificial Rose? 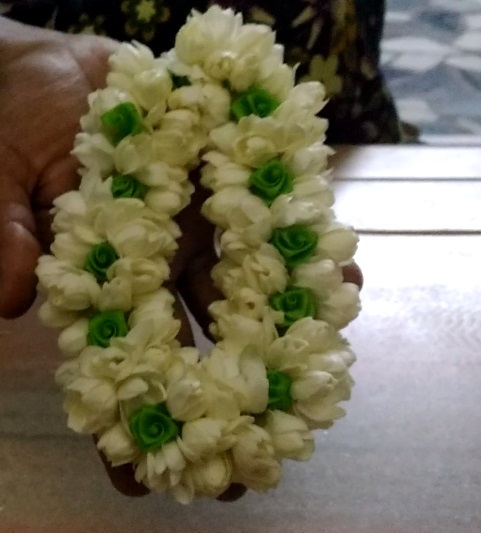 bridal garland, flower garland, Garland, garland making, how to make jasmine graland?, jasmine, malligai poo, malligai poo kattuvathu yeppadi? This is very easy method to string jasmine with artificial rose.